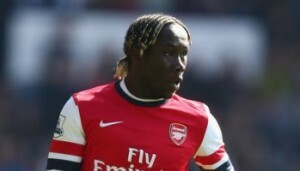 It has been reported that Bacary Sagna may dig in his heels at Arsenal. The French international fullback has been linked with a move to PSG this summer. However The Sun claims that the 30 year old could stay at Arsenal for the final year of his contract before leaving on a free transfer.